One of the strongest double sided tapes available today. 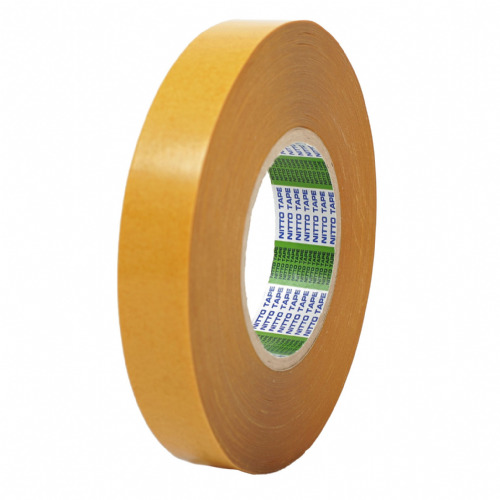 1392TM double sided tape is a direct alternative to Tesa 4970. 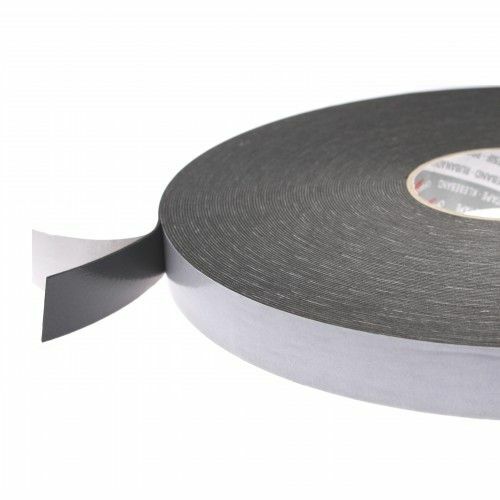 Ideal for the permanent bonding of plastic to plastic and fixing of signs and furniture trims. 1392TM will not fail when it is exposed to sunlight. 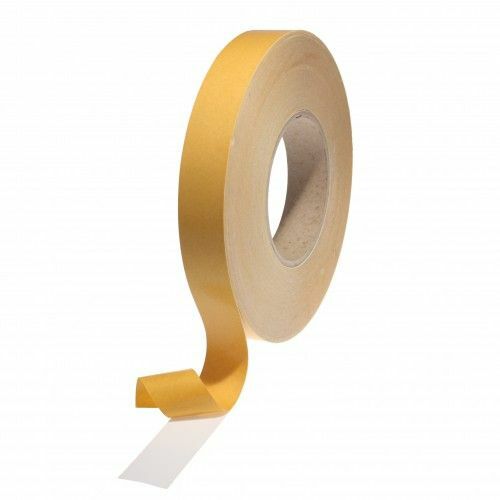 If high temperature is a concern don't worry - this double sided tape will keep on working right up to 70°C on a permanent basis. 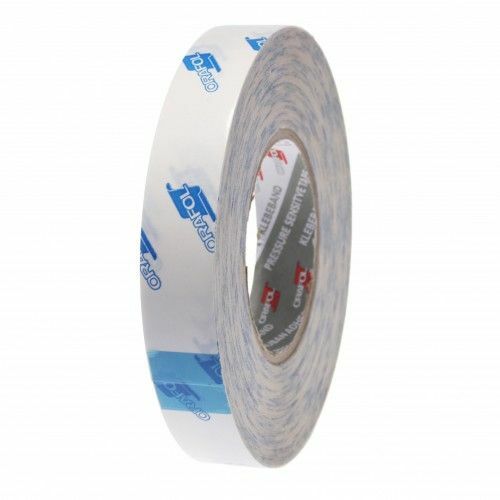 Use this white double sided PVC tape for the most difficult of bonding applications. Its one of our best sellers and you wont be left disappointed.